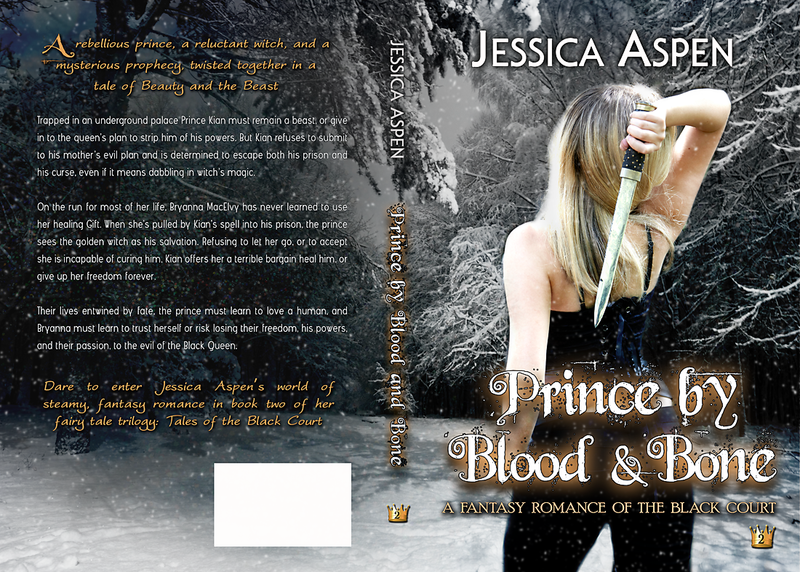 Prince by Blood and Bone, A Fantasy Romance of the Black Court the sequel to The Dark Huntsman will be released next month! And here is the long-awaited cover by phenomenal cover artist Kari Ayasha. Ready to discover more information? When Prince by Blood and Bone is released I’ll let my newsletter subscribers know first. Click HERE to be one of the first to discover release information. And, as always, you can follow what I’m doing on Facebook and Twitter. 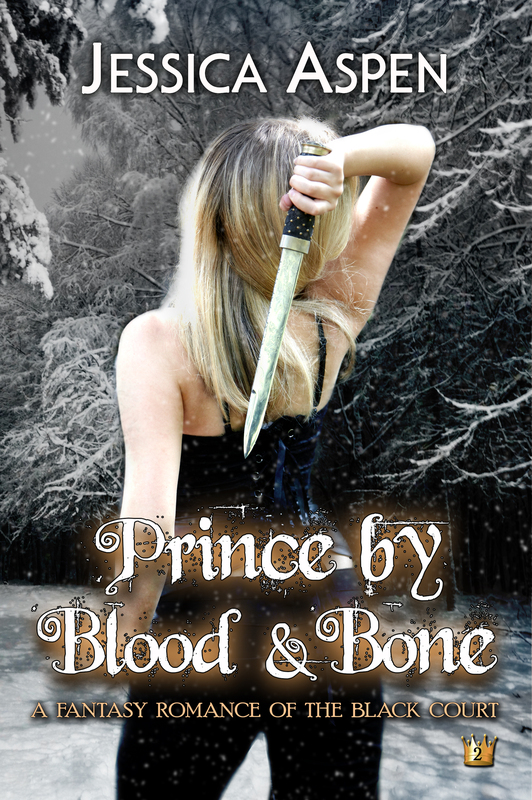 The blog tour for Prince by Blood and Bone will be May 5th -May 16th. 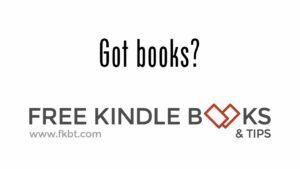 Check back for information on places you’ll be able to find fun reviews, articles, and blogs about me and my books. And let me know what you think? Don’t you love the cover Kari and I came up with. It was by far the most difficult cover I’ve yet to have come together, but I think she did an amazing job keeping the theme of the Black Court series. I can’t wait to get started on book three, Broken Mirror’s cover. Cassie definitely will need a cover to keep up with her cousin and sister. 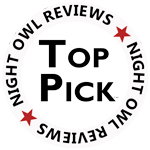 Are you a romance reviewer? 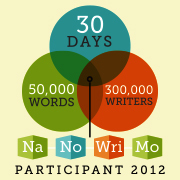 Use the contact form to contact me and let me know where you review and what kind of e-copy you’d prefer. I’m sending out review copies this week! Lovely, Jessica! That knife will haunt us in our sleep! Isn’t it cool! Kim Killion with Hot Damn Designs was the photographer. She does an amazing job!